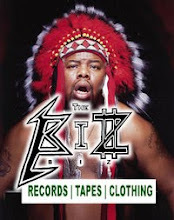 The Biz PDX: NEW! 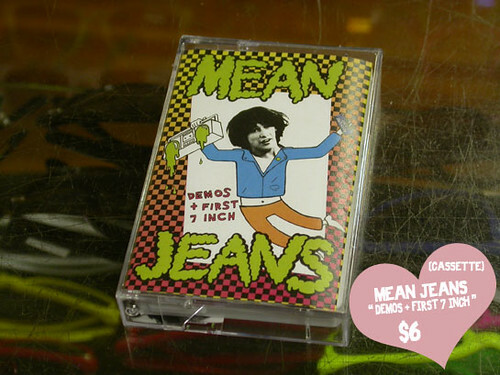 : BOOM!/WHT FNG 7" + MEAN JEANS Tape!!! NEW! 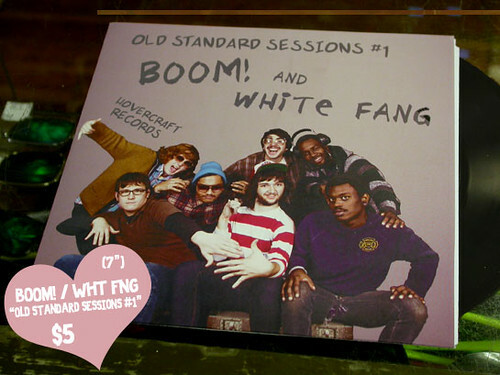 : BOOM!/WHT FNG 7" + MEAN JEANS Tape!! !